Team Tex is the founder of the brand Nania, which is the main brand of the group. Nania is the family name of the founder of Team Tex, Mr. Yves Nania. The brand Nania was created to serve as Team-Tex main brand of children car seats in all majore hyper-markets. Making safety car seats accessible to all families, regardless of their budget, have been both personal and business mission of the Nania family for over 25 years. The Nania brand name encompasses great values; it stands for accessibility to all budgets, modern look, technically advance and above all it stands for safety. The Nania brand name is known and recognized around the world and is distributed in more than fifty countries. Because of the competitive prices, it became one of the leading global brands in the economy segment. The Nania car seats are manufactured and tested in Europe, under very strict regulations. 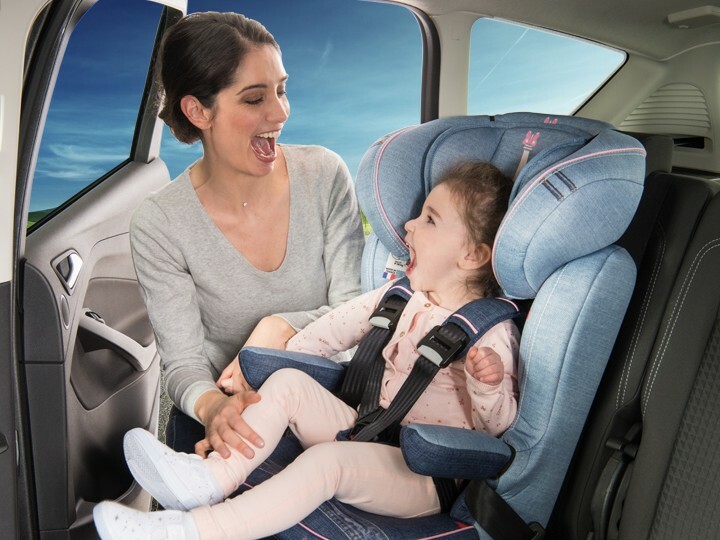 We continually trying to improve our products by adding technical and safety features to our car seats but with the objectives of maintaining competitive prices that can meet everyone’ budget. 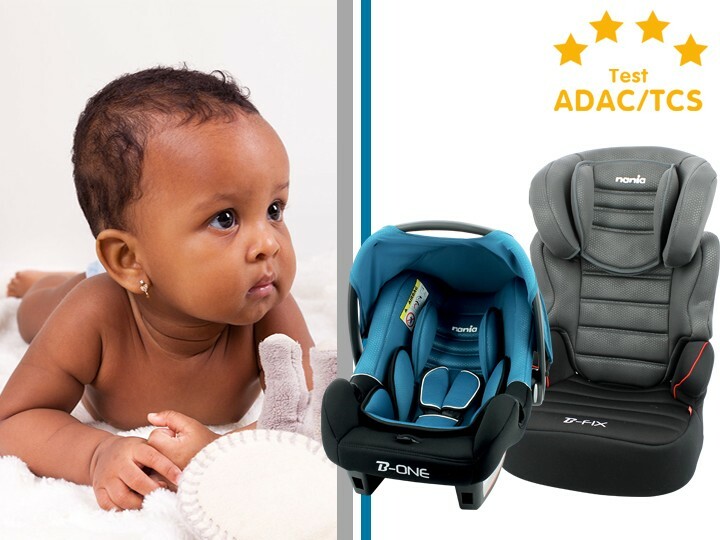 Through vertical integration, automation of production, efficiency, combined with French design, the Nania branded car seats are competitively priced, fashionably looking and above all safe products. Nania, a french family brand, making safety car seats accessible to all families. The Nania brand is of French origin. It is a brand for children car seats with the objectives of being accessible to all children, regardless of economic backgrounds. All Nania branded car seats meet or exceed strict European Standards and Regulations. 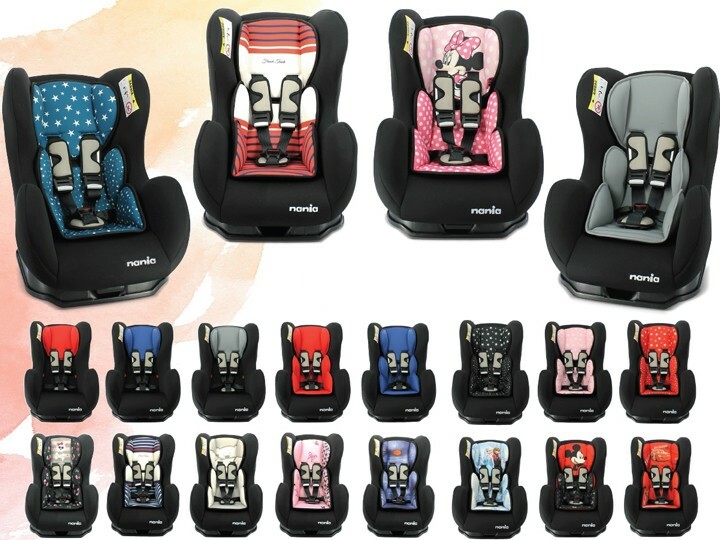 With a French know-how and production capacity due to automation, the Nania brand offer a wide selection of car seats. It includes very large selection of fashion combined with distinct functions and safety characteristics. It is the only economy brand that its models were tested in an independent consumer testing agency. 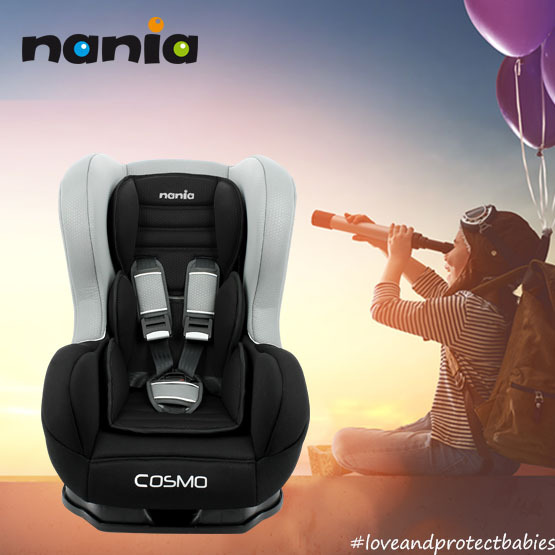 With 4 stars rating for its BEONE infant seat, and BEFIX high-back booster, and 3 stars for the I-MAX harness booster, the R-WAY high-back booster and the COSMO car seat; the Nania brand proves that it is possible to have a budgeted safety car seats with good or higher safety ratings that are accessible to all families from all social economic backgrounds.